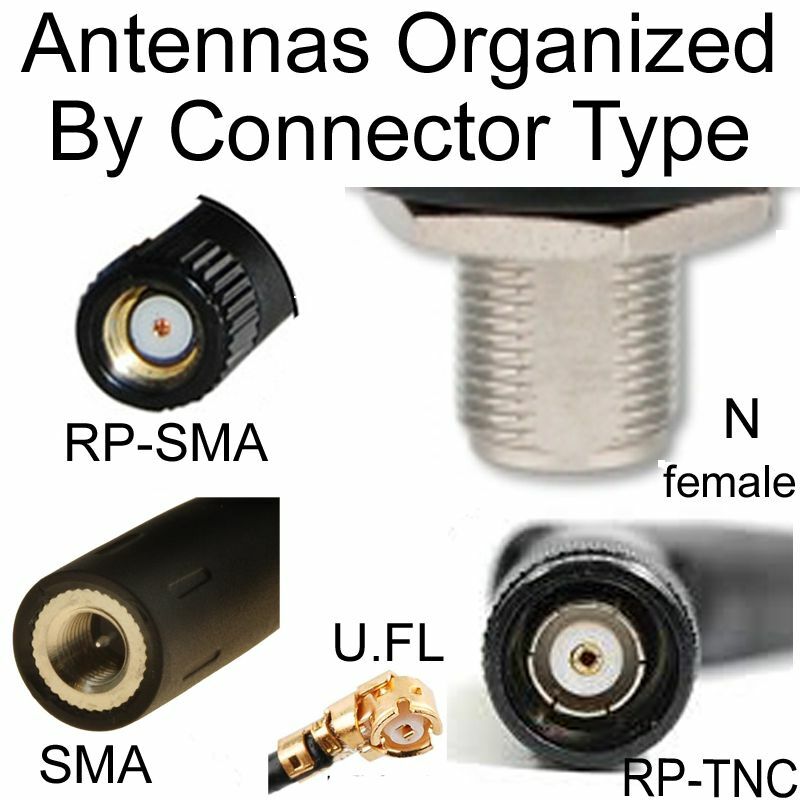 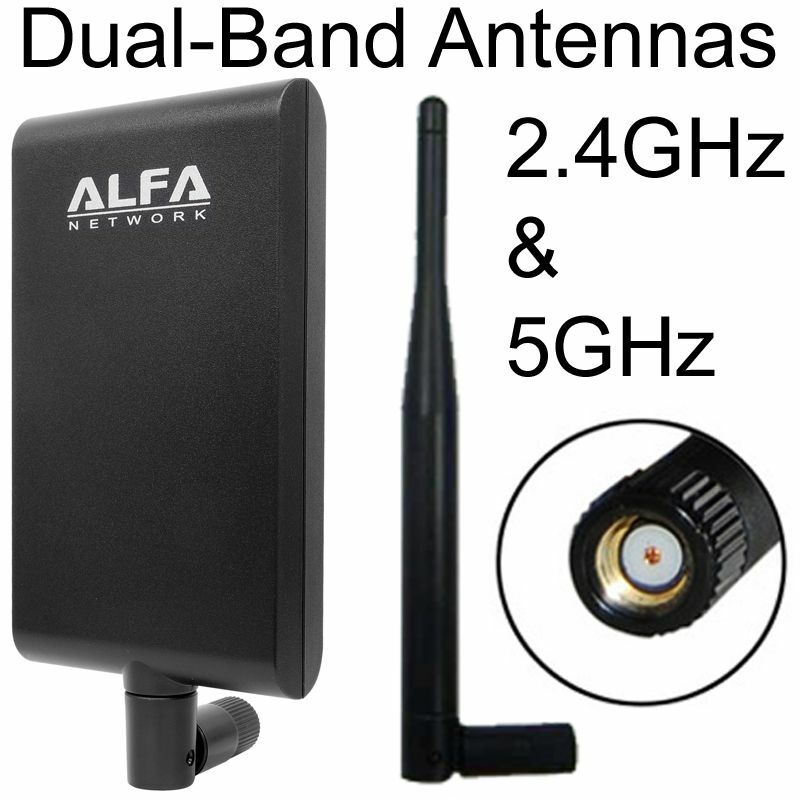 Compact, puck shaped antenna for band 2.4 WiFi / WLAN / Bluetooth / Zigbee frequencies. 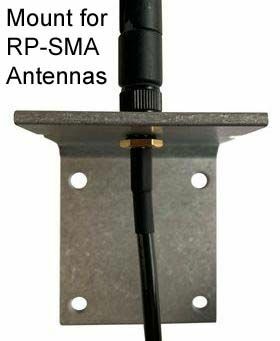 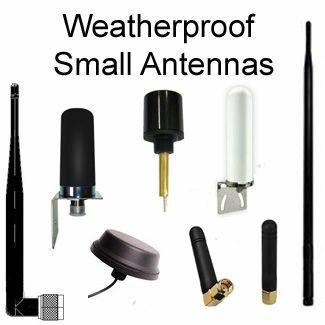 Diameter of 22.3mm and height of 14.75mm: This antenna will fit comfortably on to most surfaces. 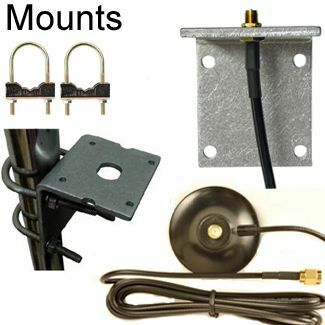 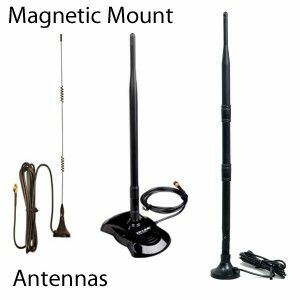 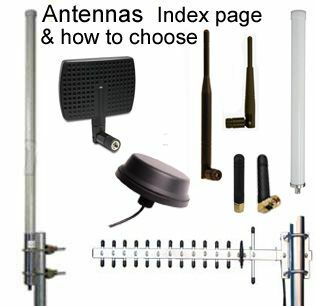 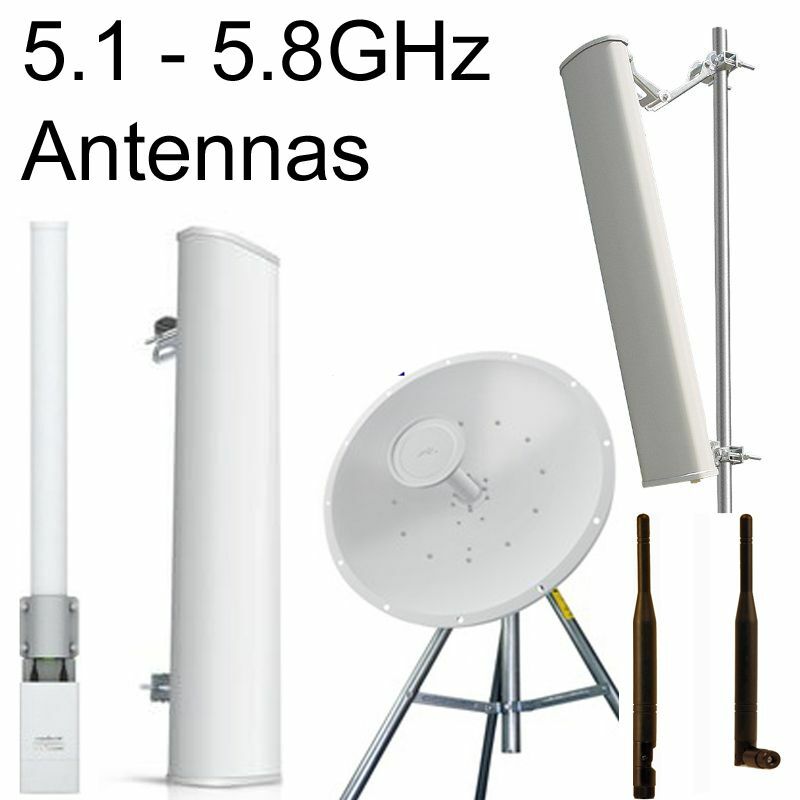 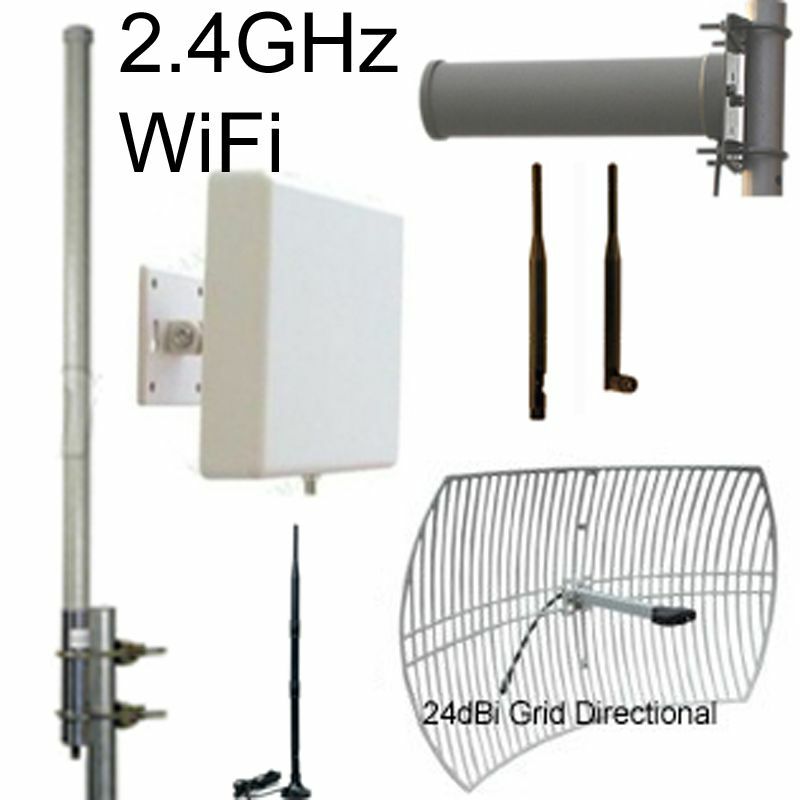 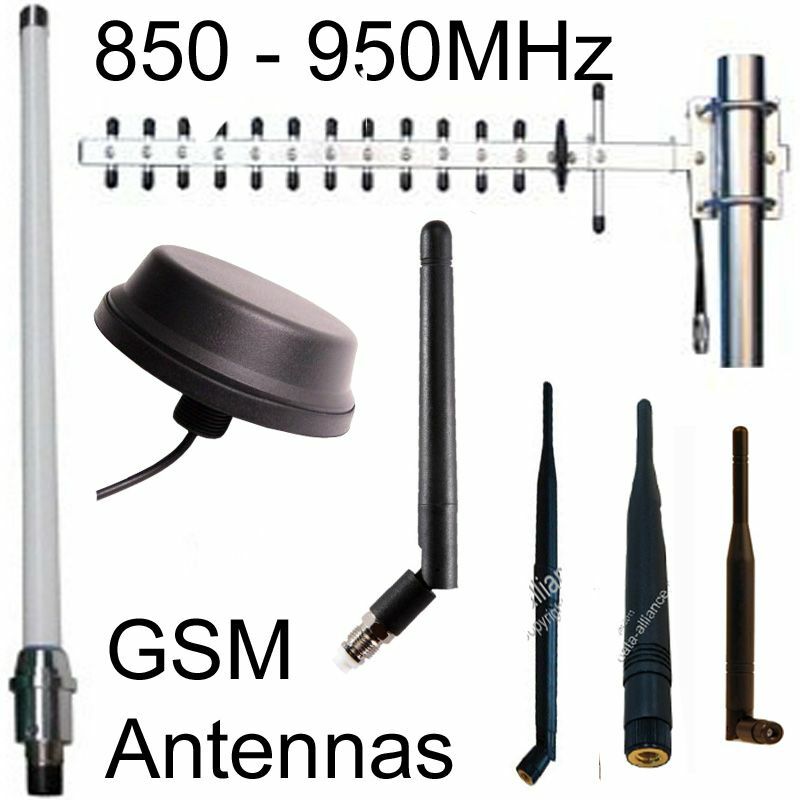 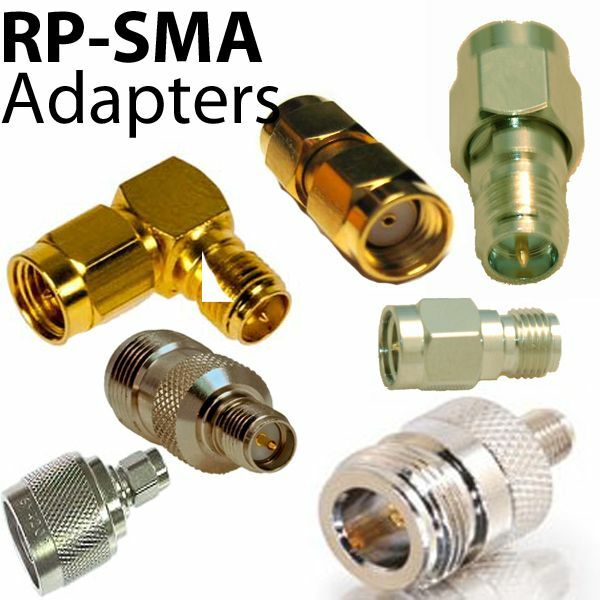 We can provide other versions of this antenna for volume purchases, such as dual-band version (2.4 & 5GHz), and a 5GHz version.